In late 2016, one announced the crowdsale of the ambitious blockchain project called Humaniq. 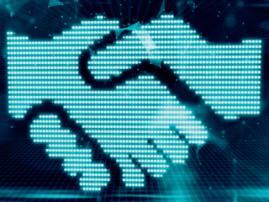 Its goal is to provide people who don’t have bank accounts with the access to banking. Humaniq mobile services allow millions of people, staying away from the global financial system, to use banking services. Completing the crowdsale and creating the prototype of mobile application will be followed by a test mode and entry to the market. 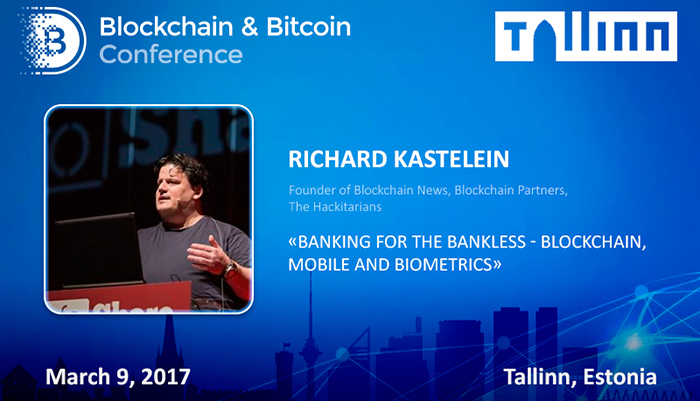 Richard Kastelein, the head of Humaniq marketing company, well-known blockchain entrepreneur and journalist, will reveal details of the project based on blockchain, mobile applications and biometrics. 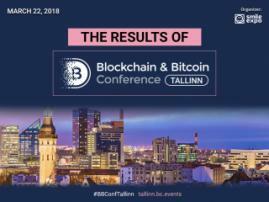 Listen to his presentation at Blockchain & Bitcoin Conference Tallinn on March 9. Besides participation in the available banking project, Richard is known as a founder of Blockchain News publication and startup adviser. In 2013, he became an expert on overseeing financing for emerging startups at the European Commission. Since 2012, he has been advising the UK Government on innovation issues. Richard regularly speaks at industry events in the Netherlands, Belgium, Poland, Arab Emirates and a range of other countries. He is also called one of leading journalists, exploring blockchain and financial technologies. 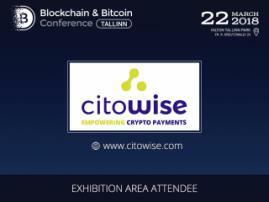 Do not miss speaker’s presentation at Blockchain & Bitcoin Conference on March 9!